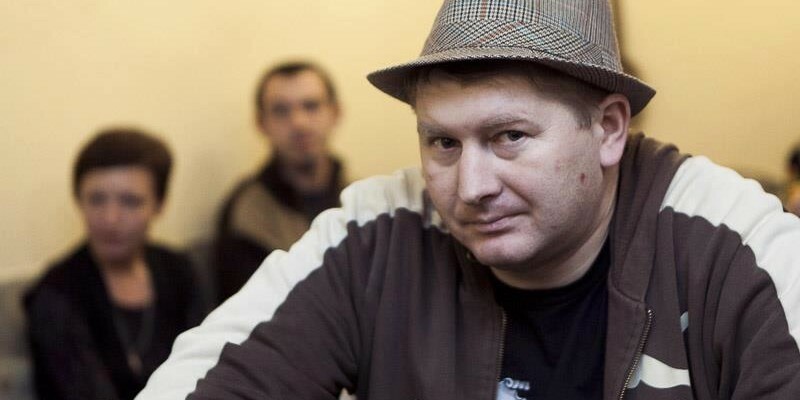 On February 2 in the Leninsky district court of Harodnia hearing of the complaint of Astraviets activist Mikalay Ulasievich ended quite unexpectedly. 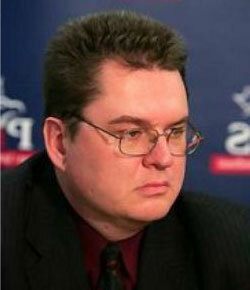 The process lasted about one and a half hour, and eventually the judge Vitaly Liatsko granted Ulasievich’s appeal. Uladzimir Khilmanovich and Ales Astrouski demanded the authorities to grant a constitutional right to their children to study in Belarusian.